Kailash Mansarovar Yatra offers a lifetime opportunity for pilgrims around the world as the journey to Mount Kailash is considered to be one of the most difficult trips for the pilgrims. 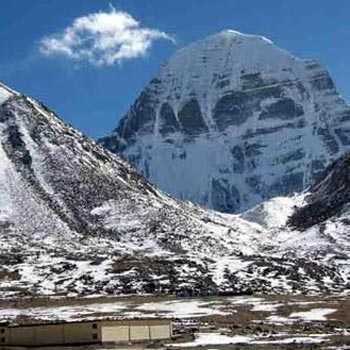 This organized yatra to Kailash Mansarovar offers a unique travel experience to the devotees as they discover various pilgrimage destinations blessed with religious importance and natural beauty. 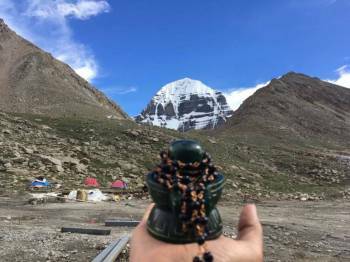 As mount Kailash is immensely blessed and is the home of Lord Shiva, every year thousands of devotees embark on the marvelous journey for seeking the true blessings of Lord Shiva and also take a dip in the spiritual Mansarovar Lake. 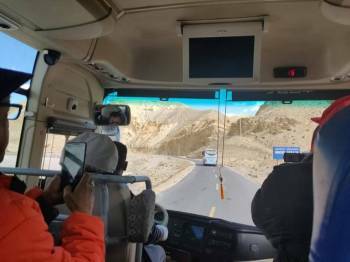 The Yatra starts at the end of April every year and also proceeds till September when explorers hike in batches to reach the mount Kailash. We at Kailash Darshan (A Unit of DN Holy Travels) offer customized tour packages for Kailash Mansarovar Yatra for our Clients. The offered packages cover an all-inclusive scenic tour that is going to care for all the demands of the clients from their arrival in Kathmandu till their separation along with food, lodging, porters, permits, guides, and transportation. Apart from this, the packages include sightseeing during the tour. 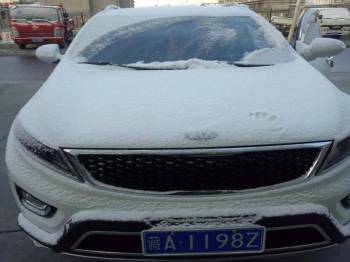 Our offered packages cover Kailash Mansarovar yatra by road in luxury coaches which takes care of every need of the travelers during the arduous journey. Kailash Mansarovar yatra by road is the traditional mode of pilgrimage while Kailash Darshan by helicopter has reduced the time and efforts. We at Kailash Darshan (A Unit of DN Holy Travels) have specially-crafted itineraries for Kailash Mansarovar Yatra by Helicopter. The tour packages offered by us are meticulously designed to offer exciting touring experience. Visit our website and book yatra packages for Kailash Mansarovar Yatra with us and reserve your space now to embark your journey to the supreme abode of Lord Shiva.